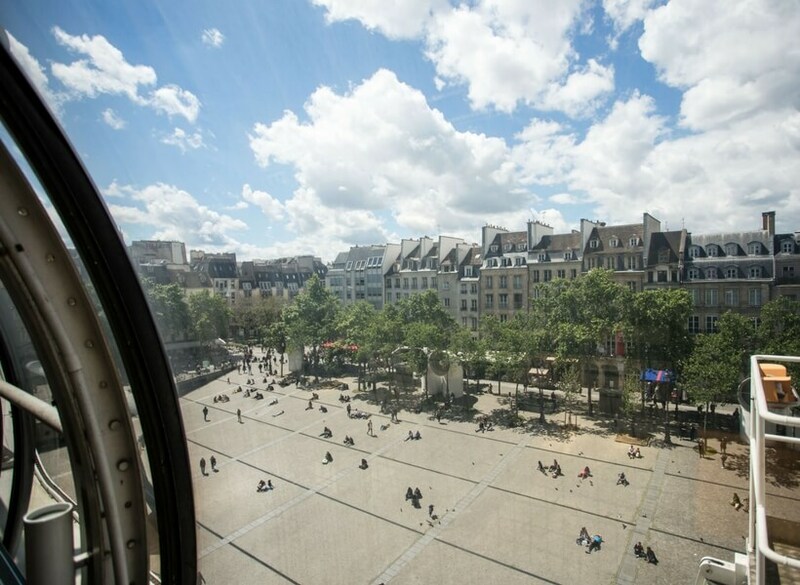 The Centre Georges Pompidou is one of Elyse's favorite places in Paris, and her enthusiasm is communicable as you will hear if you listen to this episode! 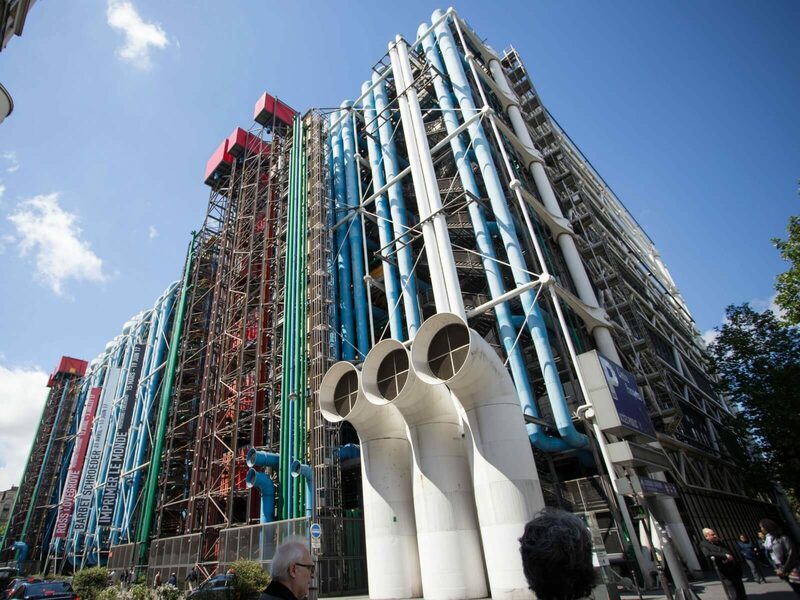 Regardless of what you think of the building, the Centre Georges Pompidou is a great community center and museum of modern art! But the building is actually really cool and worth a visit just to see it. The idea is to get passers-by to wonder what the ???? and go inside to check it out. French President Georges Pompidou had a love affair with modern art his whole life, and didn't like stuffy museums. When he commissioned the museum that would be named after him, he asked for a building project that would challenge people passing by, even people who had never visited a museum in their life! In this episode Elyse lists several things that you should visit when you're in the area. 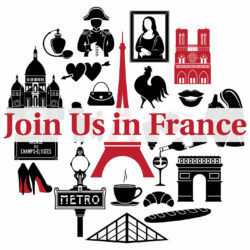 Les Halles Mall, the Saint Eustache Church, rue Montorgueil, the Kandinsky Fountain.